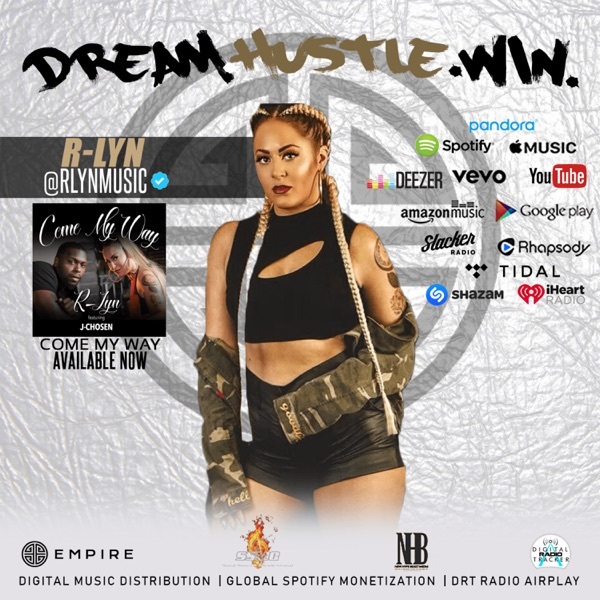 #DREAMHUSTLEWIN Podcast | Listen Free on Castbox. The #DREAMHUSTLEWIN Podcast is the #1 Millennial Music Broadcast Platform for Independent Artists. We focus on the grind, music, journey, & mindset of future breakout artists! 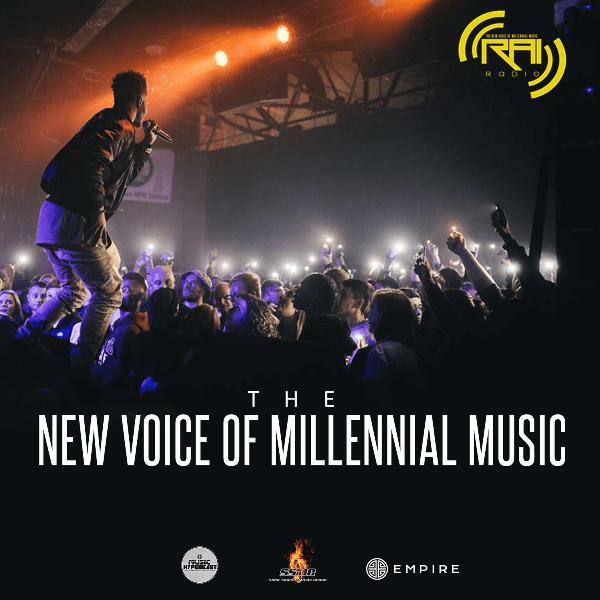 Our platform extends globally & we are the new voice of millennial music! Every artist is "INDIE" before they go "MAJOR" & the #DREAMHUSTLEWIN Podcast is the voice of music millennials. Their journey, struggle, pain, & rise to the next level is shared for the world to hear& fear on the #DREAMHUSTLEWIN Podcast. "Hey Siri, play the DREAMHUSTLEWIN Podcast".